The second book of the Dragon-Called series is now available. See below to find out how to Purchase Your Copy (Paperback, Digital, and copies Inscribed by the author). The second book in the Dragon-Called series is coming – are you ready for it? 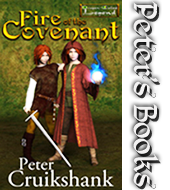 The first book, Fire of the Covenant, received 4.8 Stars on Amazon and hundreds of readers have eagerly anticipated the continuation of the tale. Question: Why didn’t I include the price to purchase a T-shirt. 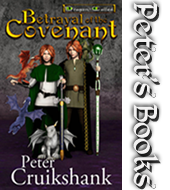 Second Book in the Dragon-Called series, Betrayal of the Covenant.